If you are looking for a reliable auto mechanic for Volkswagen repair in Indianapolis, then look no further than ASG Automotive! 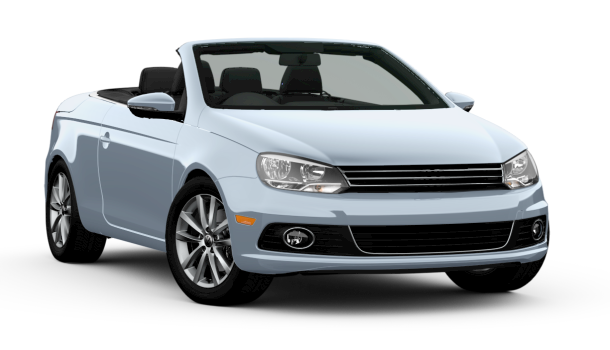 We are the auto repair shop that will take incredible care of your Volkswagen! You love your Volkswagen, and whether it is a Beetle, Golf, Jetta, Passat, Tiguan, or any other VW model, ASG Automotive can keep your Volkswagen running like clockwork when you bring it in for regular service. Craig, ASG Automotive’s owner, has invested in all the factory equipment and factory programming for Volkswagen repair, as well as all the factory tooling. This is the kind of specialized factory equipment that many dealerships lack (especially when they get used car trade-ins that are from a different brand). Craig is a master tech who excels at troubleshooting vehicle issues. He’s a problem solver extraordinaire. ASG Automotive offers quality work with good quality parts, a 4-year/48K-mile warranty that is the best in the Midwest, excellent service, and doing things right the first time. So if your Volkswagen needs auto repair, bring it in for Craig and his team of ASG Automotive auto mechanics to take care of! This is your go-to auto repair shop in Indianapolis to get the job done for your peace of mind.